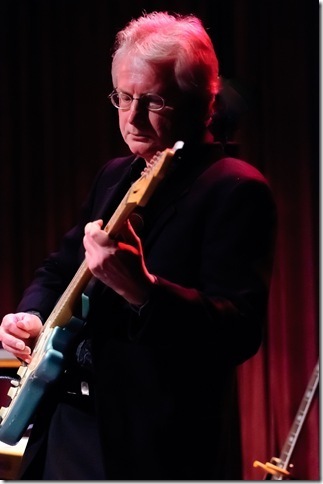 Our guitar player, Ed Bajak, has been involved in the Saskatoon music scene for many years. Along with R & B, he is well versed in genres such as Blues, Rock, Surf, and Classical. Ed currently resides in Blaine Lake, Sask, where he performs as a soloist, and teaches guitar out of the local school.